In Mucho Macho, Diego Camargo tackles relationship issues such as how women can remember every minute detail from years ago, but still can’t figure out where they parked their car. Camargo further theorizes that the real reason that men won’t ask for directions while driving is because of their inability to multitask. The Colombian comedian does admit, however, that despite their bravado, Latin men are actually scared to flirt with women due to a fear of rejection. 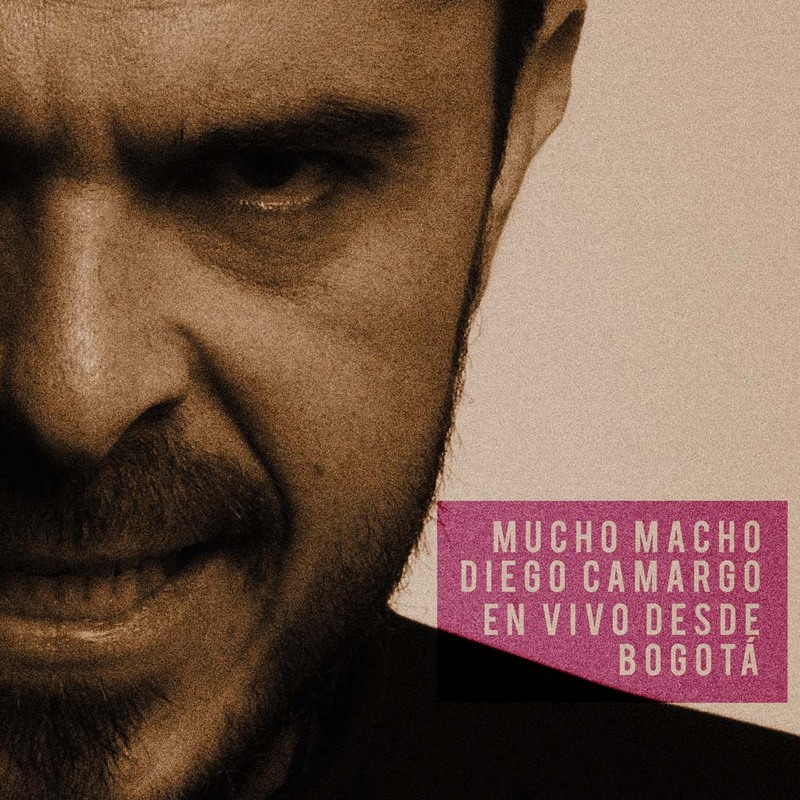 Mucho Macho en Vivo Desde Bogotá was recorded live for a crowd of 450 in one of Bogotá’s hottest nightclubs on the outskirts of the Colombian capitol.